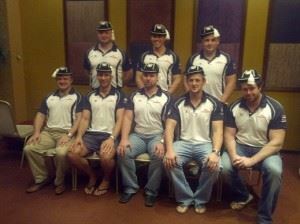 Abu Dhabi Harlequins has three Men’s Rugby Union teams. The 1st XV compete in the UAE Premiership and Gulf Top Six competitions, the 2nd XV compete in the UAE Conference and Gulf competitions. 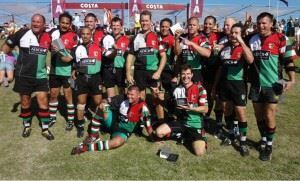 In addition to organised rugby competitions the men play various ad-hoc matches against touring sides which include visiting Navy ships from various countries, friendly matches and memorial games. 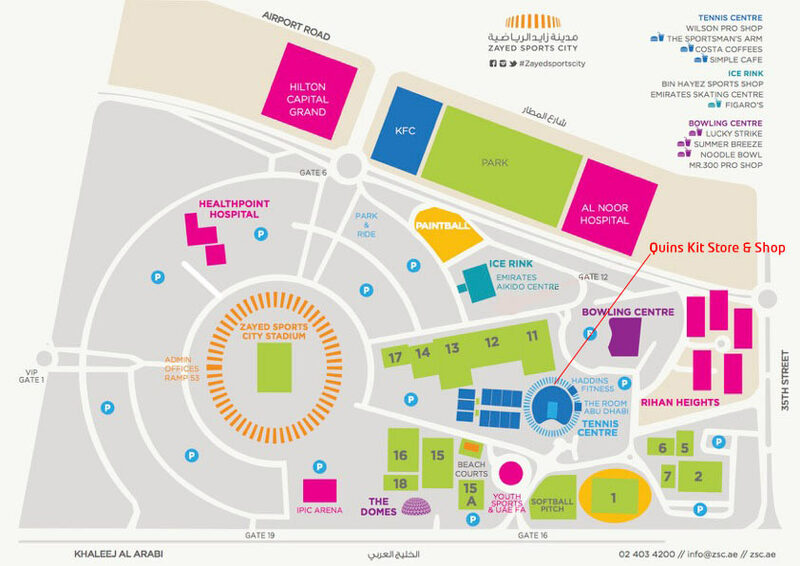 The Mens section trains on Mondays and Wednesdays from 7pm at Zayed Sports City, click here for the map.